One slip can change your life or end it. Perhaps it is the adrenaline rush of being vulnerable that makes crossing slippery, swinging bridges a popular adventure. This may scare many people away, but the gorgeous views and the proud feeling of accomplishment after completing the challenge prevail. 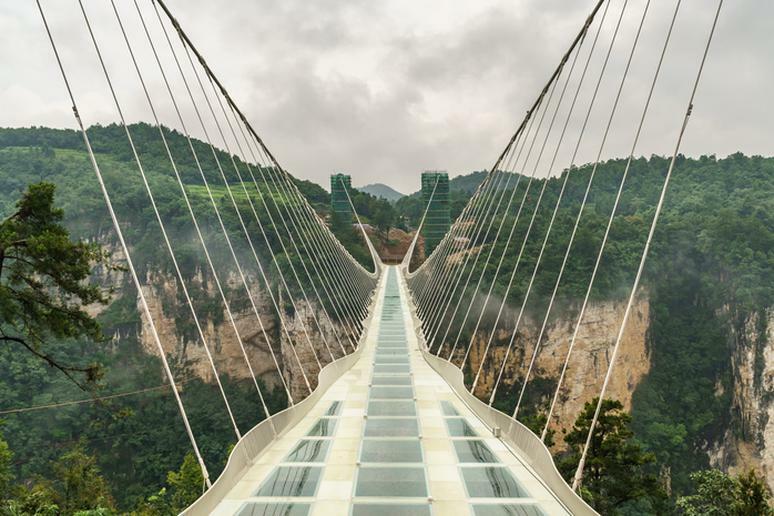 This is the world’s longest and highest glass bridge, according to China Highlights. It opened to the public on Aug. 20, 2016, offering panoramic views of the stunning Zhangjiajie Grand Canyon — that is if you have the courage to step on it. 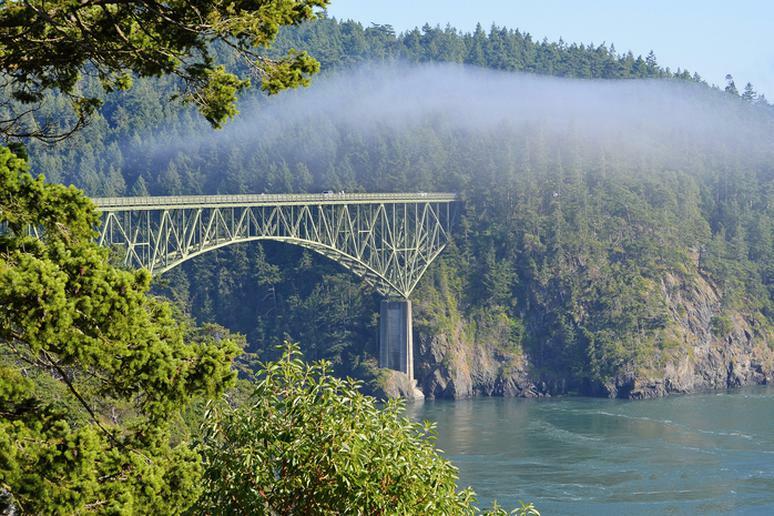 The bridge is 1,410 feet long, 20 feet wide, and is 984 feet above sea level – perfect for bungee jumping adventures. 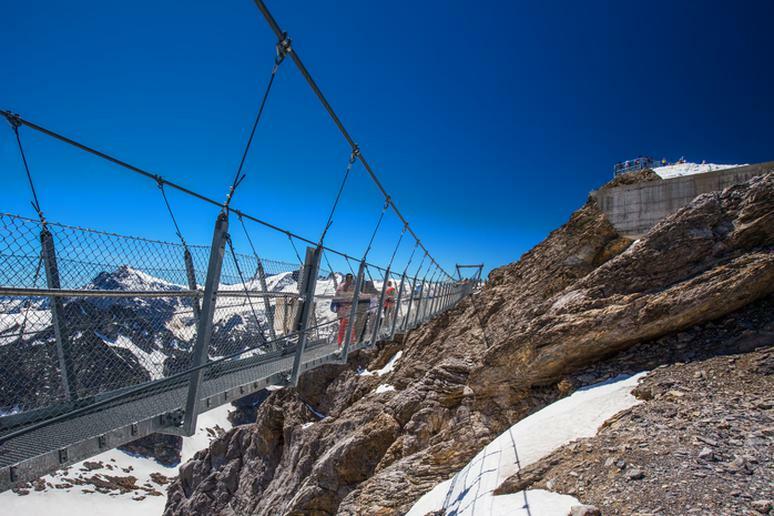 Set alongside the tallest mountain in the Swiss Alps—Mount Titlis, this incredible bridge is a whopping 1,640 feet up from the ground below. Said to be the highest suspension bridge in all of Europe, the views are absolutely stunning, but crossing it is frightening to say the least. 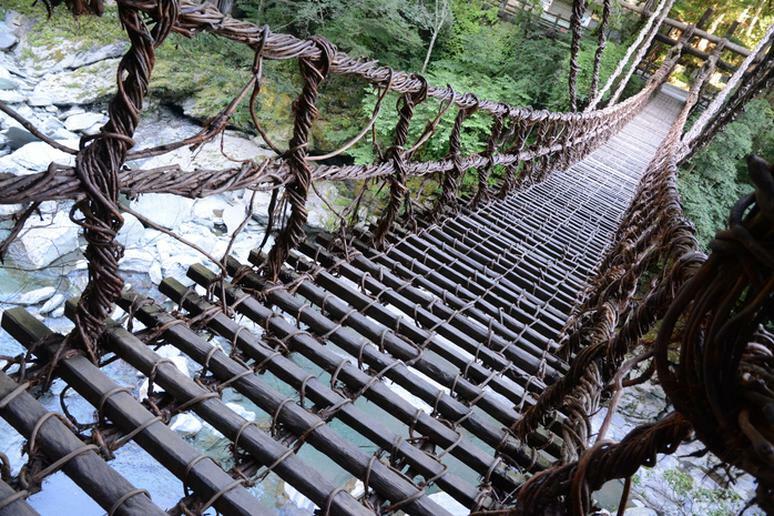 “To cross the bridge, you'll need nerves as strong as the steel cables from which it hangs,” reads the website. This may very well be the most dangerous bridge on the planet, especially if you’re driving across it in the winter when it’s very slippery. It’s barely wider than a regular car and there is no fence or any such thing to keep you from falling into the frozen water. The bridge stretches 1,870 feet. It was built as a railway bridge but was never used, and is officially closed (but that doesn’t stop some thrill-seekers). Few people have crossed the bridge. 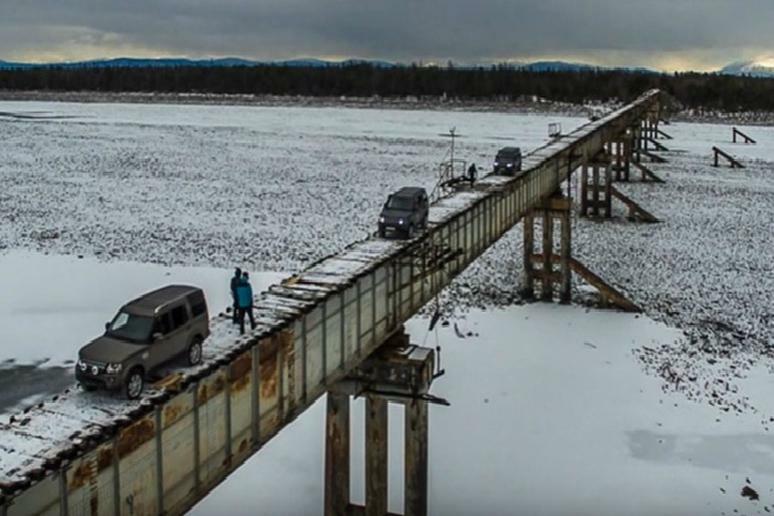 They even set up their own page on Facebook describing the community to be “for any survivors who have crossed the world's most dangerous bridge ... the Vitim River road bridge, in extreme Siberia.” The old train bridge is covered in ice most of the time. It’s also not very wide – just about 6 feet – and it has no fence or anything to which to hold on. 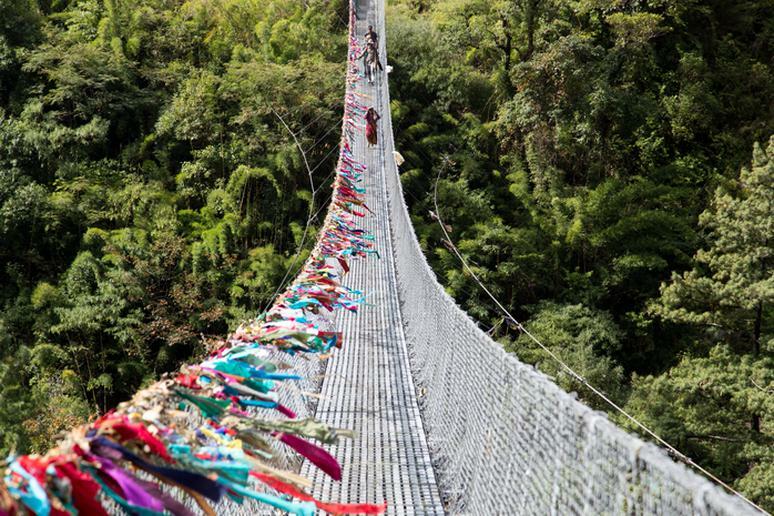 You have to see this 19th century suspension bridge to believe it actually exists. Walking over the squeaky wood floor, which is just about 2 feet wide, can be frightening, and the fact that you’re headed to a ghost town at the end of it doesn’t help shake off the scary feeling. The bridge is 1,043 feet long, set about 360 feet above a valley. 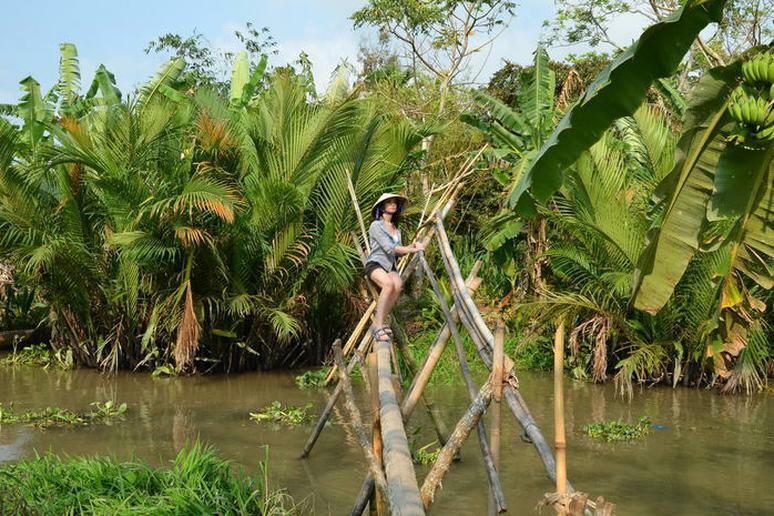 The bridges, built by locals and found at many points along the Mekong Delta, are made of a huge bamboo log for your feet and one hand rail. One reason for their name is that when a person walks across the bridge, he or she looks like a “monkey,” as seen in this video. The panoramas surrounding this suspension footbridge, set 230 feet above sea level, are breathtaking – timeless and lavish green forest. But the very shaky, and somewhat narrow bridge, may keep your eyes away. Look up and you will feel excitement, awe, and terror all at the same time in a span of seconds. 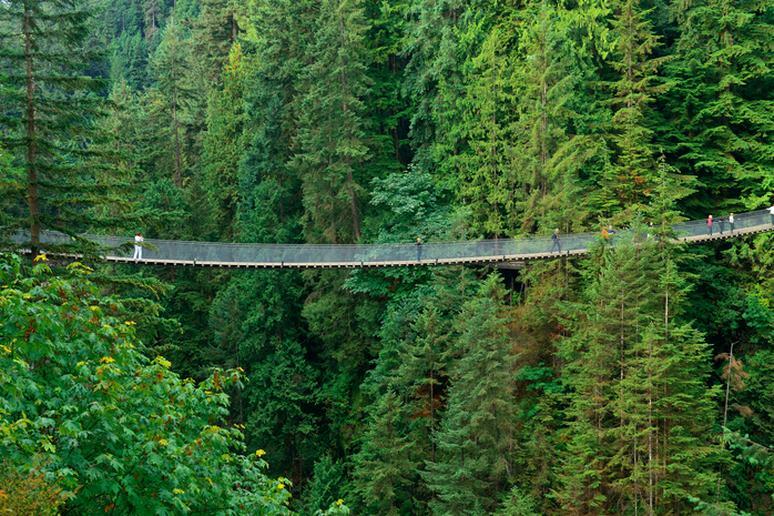 This is what makes the bridge one of the most popular tourist attractions in Vancouver. 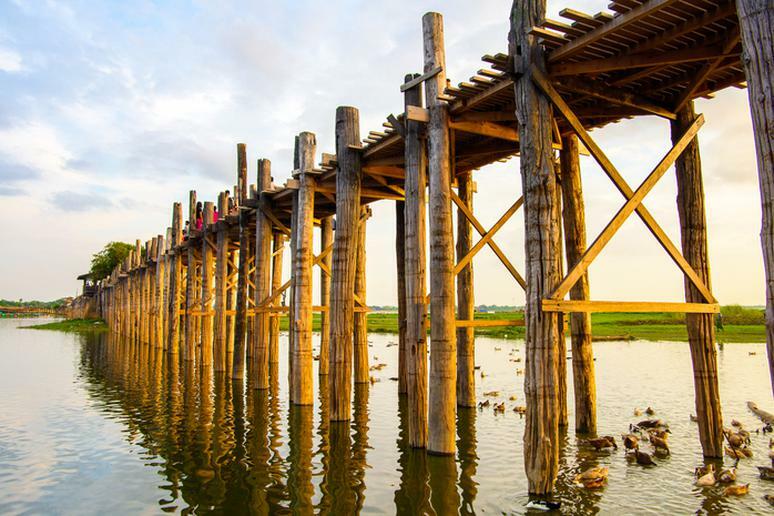 The world’s longest teak footbridge gently curves 1,300 yards (0.7 miles) across shallow Taungthaman Lake, creating one of Myanmar’s most photographed sites, according to Lonely Planet. In the dry season it feels surreally high and mostly crosses seasonal vegetable gardens. It’s about 200 years old. The ageing wood used to be part of the Royal Palace. This unique handwoven grass bridge across the Apurimac River, set at about 12,000 feet, is rebuilt every one or two years as communal effort. 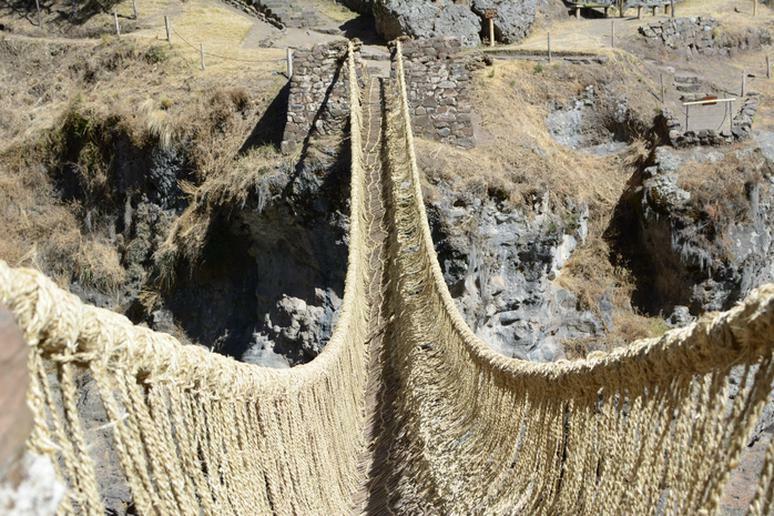 The weaving and construction techniques have been passed for generations since the bridge was first built by the Incas. It is the only remaining example of an “Inca” hanging bridge today. 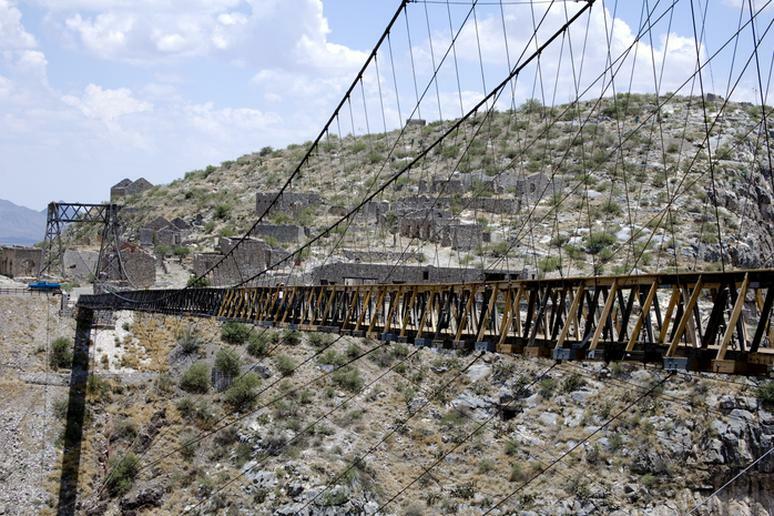 Believe it or not, it’s donkeys, cows and goats who use this bridge the most. It was prodded along by the farmers who also use it to deliver produce to markets and families. It is 443 feet high and 1,128 feet long. The bridge was originally built to ease congestion caused by cattle. 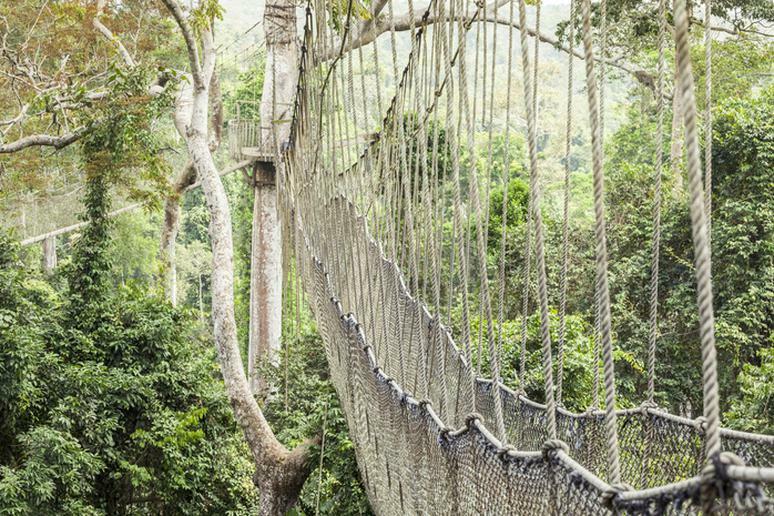 The Canopy Walk, the only one in the Kakum National Park or any national park in Africa, links several treetops and lets visitors see endangered animals. The swinging bridge is up to 100 feet above the ground. You may feel like you’re skywalking and about to flip over. The views of the rainforest, unique monkeys, birds and elephants looking for fallen fruit, are mesmerizing. People first notice how beautiful the bridge and the surrounding area are before they realize how scary the passage is. 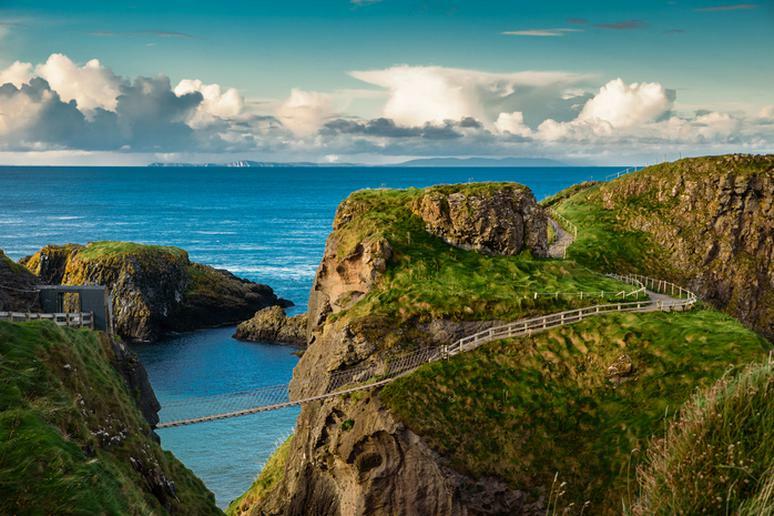 The island is connected to the cliffs by a rope bridge across the Atlantic Ocean, suspended almost 100 feet above the rocks below. Imagine how the original bridge looked when it had just one handrail. If you dare to look down, you’ll see ancient caves and caverns. Whatever you do, just don’t look down. At 12,600 feet above sea level, you’ll be doing yourself a favor. The stunning French, Swiss and Italian Alps are a better view anyway. Getting to the bridge requires a 20-minute cable car ride. 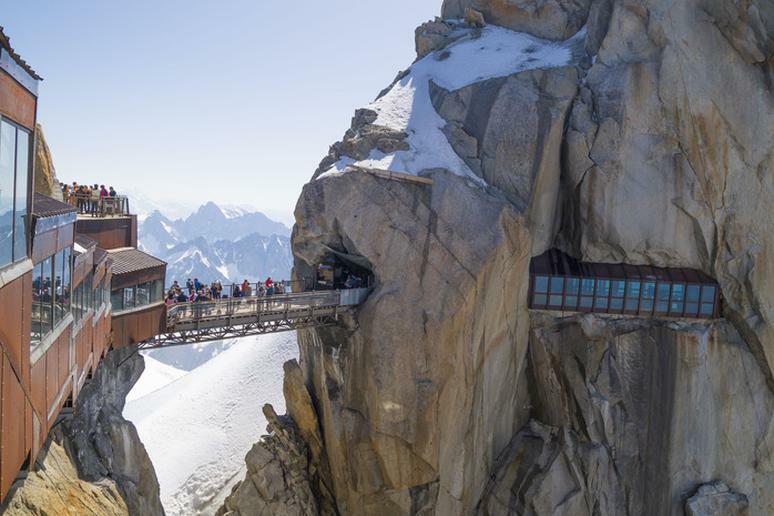 The more courageous of you can take a step into the void, onto an 8-foot glass cage out over a 3,280-foot cliff. The whole valley is known for its vine bridges. Three of them, Iya Kazurabashi bridge and the Oku-Iya Kazurabashi bridges, are maintained to this day and remain some of the most popular attractions of the area, according to Japan Guide. The first bridges were built with wooden planks placed a few inches apart. The fog is really what makes this bridge scary. It’s like walking into a haunted area where you can’t see more than a few feet in front of you. If that’s not enough, head to the narrow pedestrian lane at the edge. If somebody was looking at you walking on this bridge, it might seem like you were walking on thin clouds unsupported. 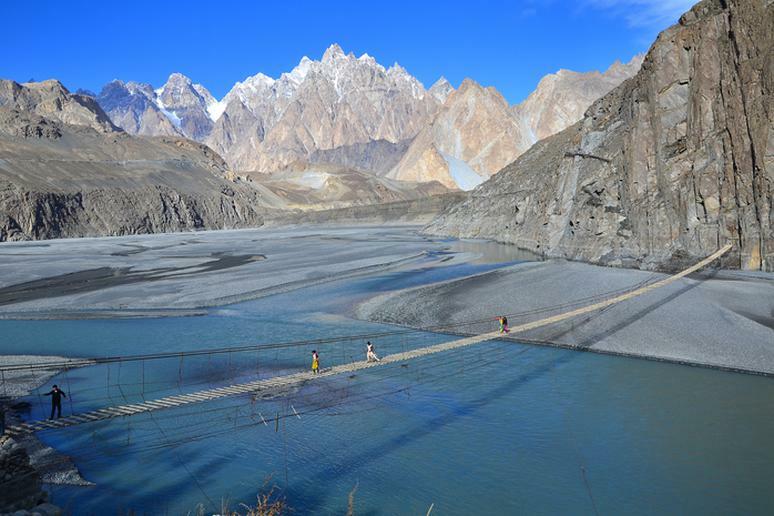 The Hussaini Hanging Bridge is often referred to as the world’s most dangerous one. 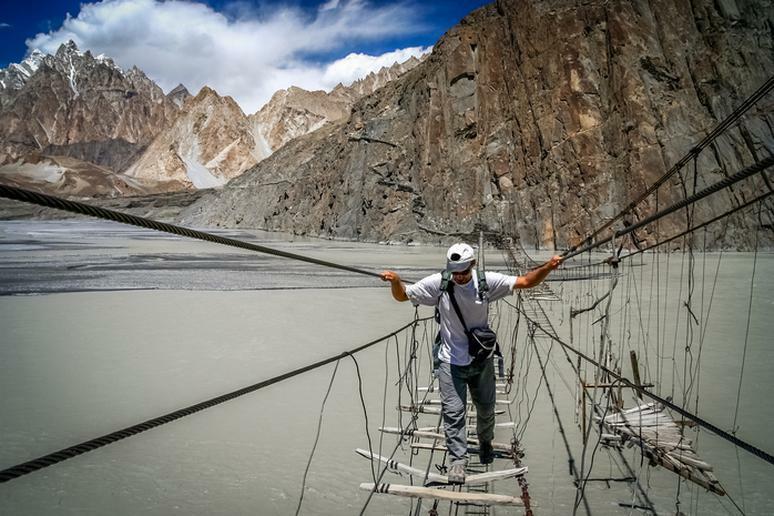 This perilous rope bridge will have you risk your life with every step. 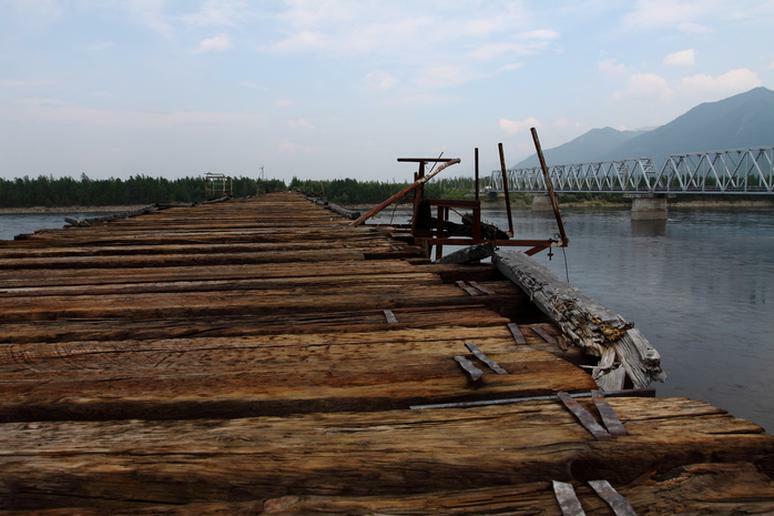 Many of the wooden planks are missing, and the wind, even if it’s not very strong, shakes the bridge.